A new OSHA requirement now has employers circling a new date in red sharpie on their calendars: March 2, 2019. This is an important date to remember because many employers are required to electronically submit OSHA 300A form data directly to OSHA. This is in addition to the requirement to post this information February – April each year. This blog is to point out key highlights employers need to know, and what they can do to comply. 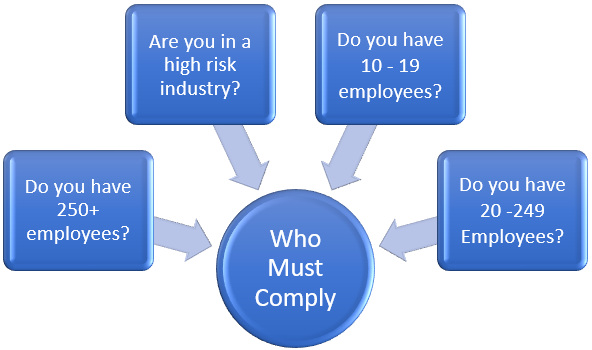 All establishments with 250 or more employees must comply with this requirement, as well as employers with 20 – 249 employers in certain high-risk industries (see posted flyer or click here to be taken to OSHA website for a list of all high-risk industries). As noted above March 2, 2019, plus every March 2 hereafter, is the date these employers are required to submit their OSHA 300A form date electronically, and keep a record of work place injuries and illnesses for five consecutive years. Employers with 10 – 19 employees in the high-risk injuries are not required to submit the OSHA 300A form electronically, however they are required to maintain work place injuries or illness records for five consecutive years. What is an OSHA 300A form & what data? The OSHA 300A form is a summary of work-related injuries and illnesses. The data on the form includes total number of recordable cases (injuries), total hours worked by all employees, average number of employees, total number of missed days and restricted days, injury and illness types, plus the establishment (company) information. 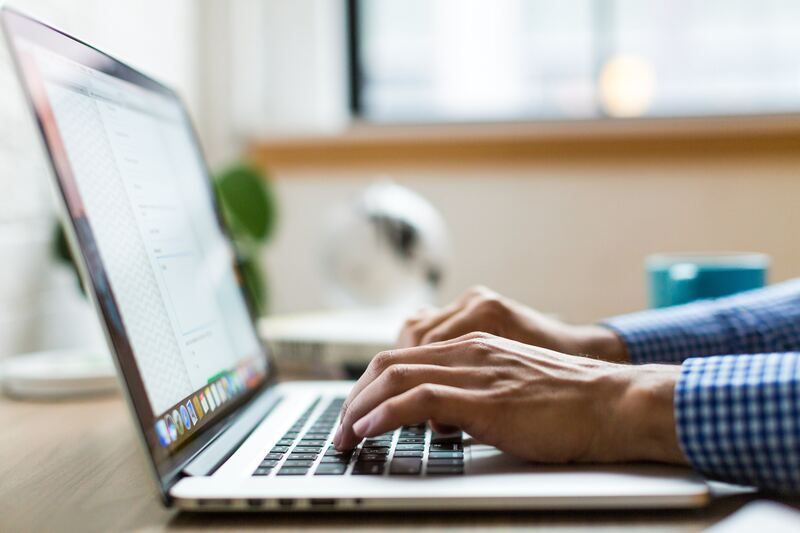 OSHA has already required employers to post this information annually from February thru April 30 of each year, and now the requirement also includes electronically submitting the information directly to OSHA by March 2 every year. Download SBInsure’s OSHA Log flyer for a quick guide to who must comply based on industry and number of employees, and important dates to remember. Why is OSHA wanting this information? How do I gather & submit this information? There are two options, but the best option is to contact SBInsure. 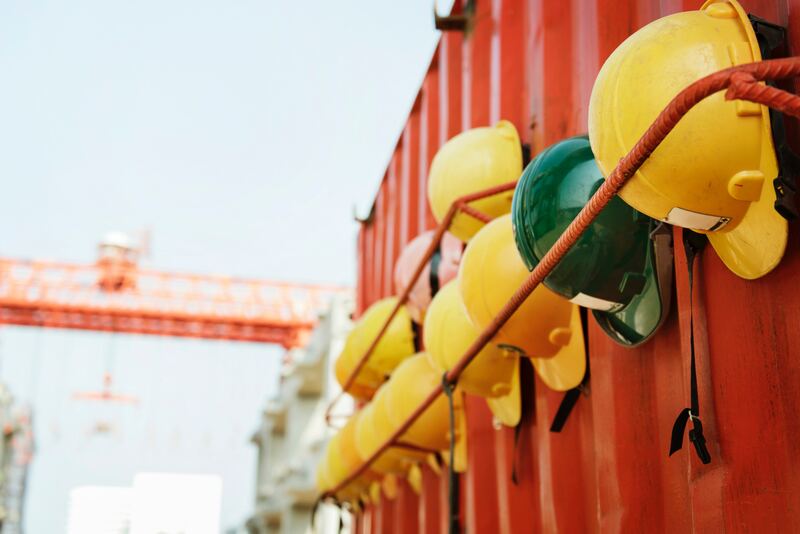 Our focus is to assist employers with the new OSHA record-keeping requirements by taking the time to go over their specific needs. We have a user-friendly OSHA web app that makes the record-keeping a breeze. We’re happy to sit down and to meet and answer questions about how we can help your company, set up an appointment here or contact us here. The second option is OSHA’s Injury Tracking Application.